This is a very large 2 bedroom and 2.5 bath unit with 1897 S/F living area and two parking garages. The spacious front porch faces the woods and the garages are on the street. Hardwood floors, granite counter tops, tall ceilings with 8' doors and all the modern amenities. A really big laundry room and a wide open floor plan. The foyer has 22'ceilings and the windows are energy efficent double pane glass. Two A/C and heat units one for the upstairs and one for down stairs. Country living but still in the town limits of St. Francisville. 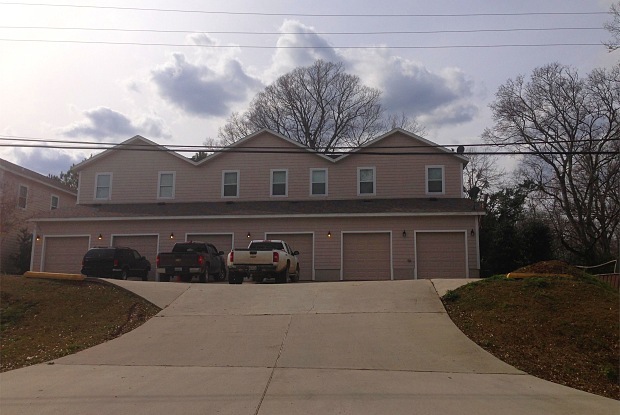 Commerce Hill Townhomes is 2 buildings with 3 TH in each and a total of six units. Sitting on the "hill" of Commerce Street it is just north of the La. Hwy 10 intersection. This is unit # 2 with an address of 5987 Commerce. Great schools, walking distance to the grocery, restaurants, park and school bus stops at the front yrad. Must see. 2 bedroom 2.5 Bathroom Town Home This is a very large 2 bedroom and 2.5 bath unit with 1897 S/F living area and two parking garages. The spacious front porch faces the woods and the garages are on the street. 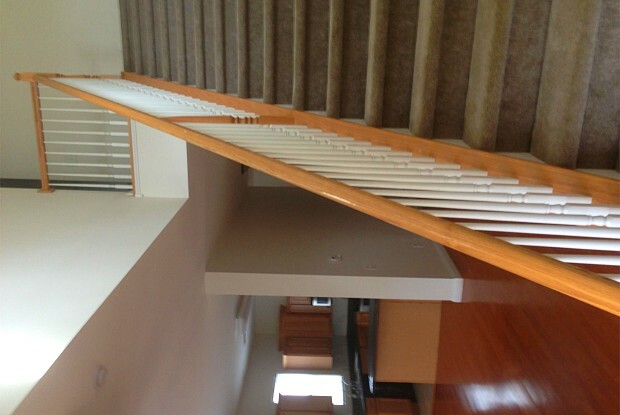 Hardwood floors, granite counter tops, tall ceilings with 8' doors and all the modern amenities. A really big laundry room and a wide open floor plan. The foyer has 22'ceilings and the windows are energy efficent double pane glass. Two A/C and heat units one for the upstairs and one for down stairs. Country living but still in the town limits of St. Francisville. Commerce Hill Townhomes is 2 buildings with 3 TH in each and a total of six units. Sitting on the "hill" of Commerce Street it is just north of the La. Hwy 10 intersection. This is unit # 2 with an address of 5987 Commerce. Great schools, walking distance to the grocery, restaurants, park and school bus stops at the front yrad. Must see. Have a question for 5987 Commerce Street?